How does the Filipino think about life, living and coexistence? This 'cultural' question is what motivated authors theologians to examine their own wisdom and henio of Filipino culture with the reflection of the Christian faith focused on the "Double" folk concept. 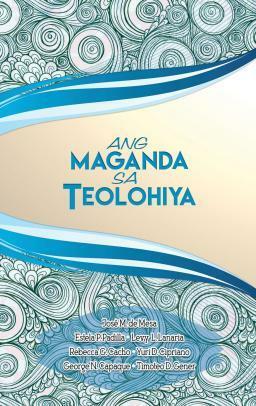 In short, this book was created because of the authors' desire to promote a unique language that is rooted in native cultures and using the Filipino language.